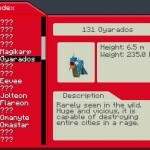 Pixelmon Mon for Minecraft 1.4.7/1.4.6. 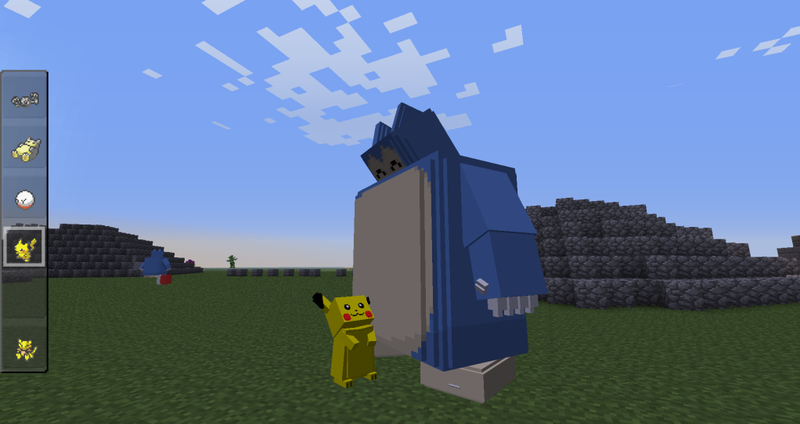 Pixelmon is a modification for Minecraft inspired from a popular anime show named Pokemon. 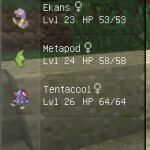 This 3rd party mod adds 109 Pokemon creatures in the game, every creature has different abilities, attack damage, armour animation and habits. 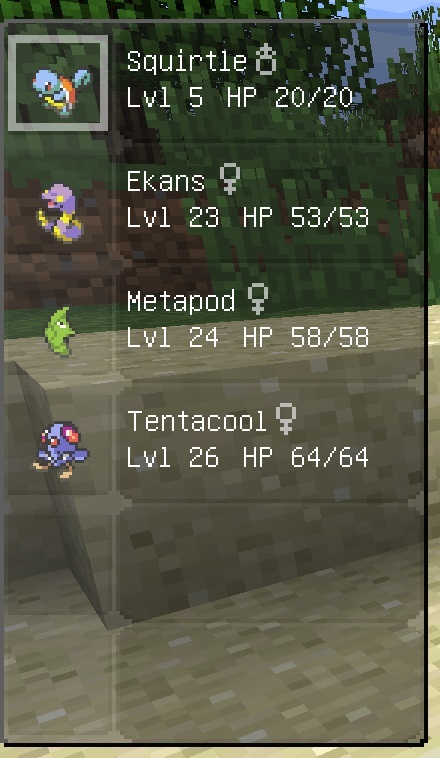 Just like the cartoon, you can capture the Pokemons in to the Pokeballs and tame them, you can use them in battles against other players. 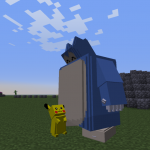 * Download Pixelmon Mod Client zip file. * Now go to Start Menu > Type %appdata/.minecraft and hit enter. 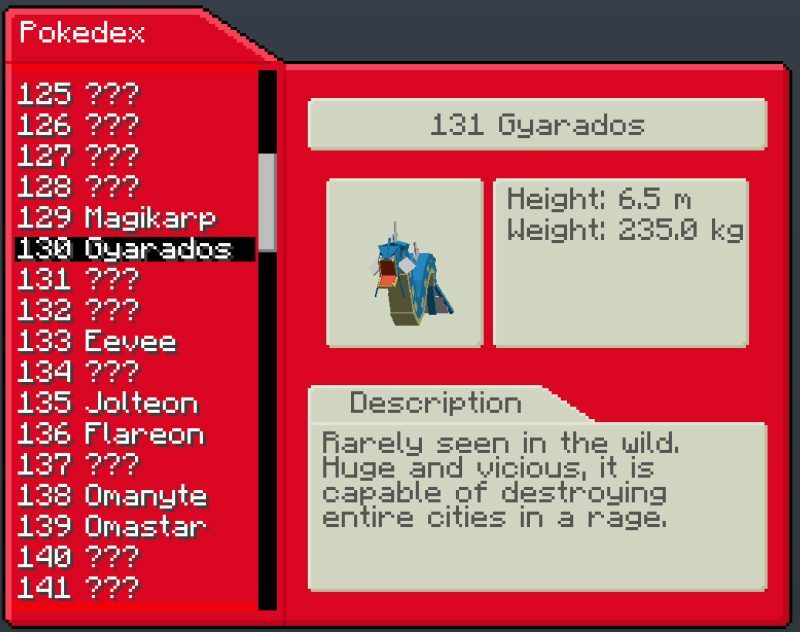 * Extract the Pixelmon zip file there. 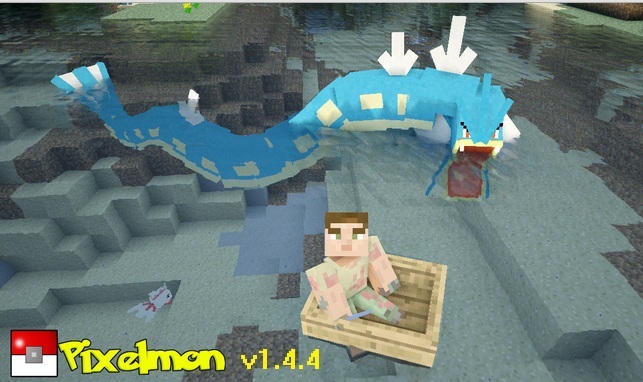 * Launch Minecraft and Enjoy! 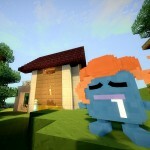 • If you are a host, download the server mod and extract it in server folder. 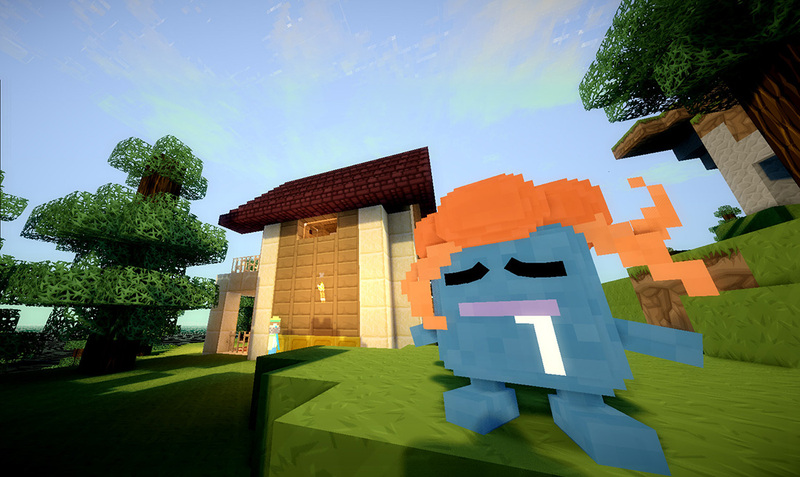 • The default hotkey for this mod is ‘P’ and [ ] for navigation. • If you are upgrading from previous version, please delete the CFG file.